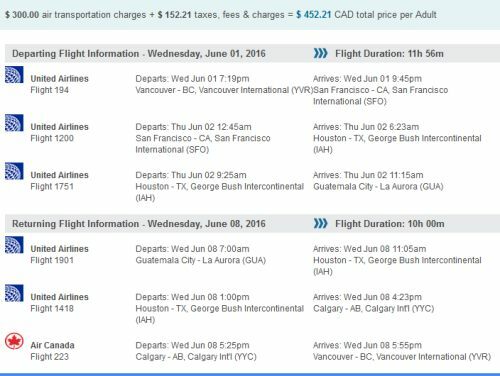 United has dropped the price of their flights from Vancouver to Guatemala City, Guatemala down to $442 CAD roundtrip including taxes. This is 35% below the typical best prices between Vancouver and Guatemala. 2. 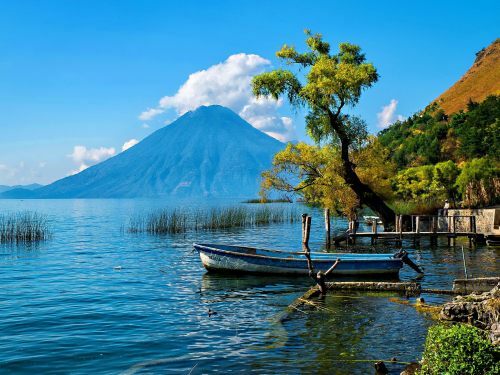 Go to FlightNetwork and search for a flight from Vancouver (YVR) to Guatemala City (GUA). Use the same dates as you found on Google Flights. Flight Network is ranked #6 in the Third Party Booking Site Power Rankings. Update 6/14 @ 12:40 PM PST - These are now available in Fall 2016 and Winter 2017 for $470 CAD roundtrip including taxes. 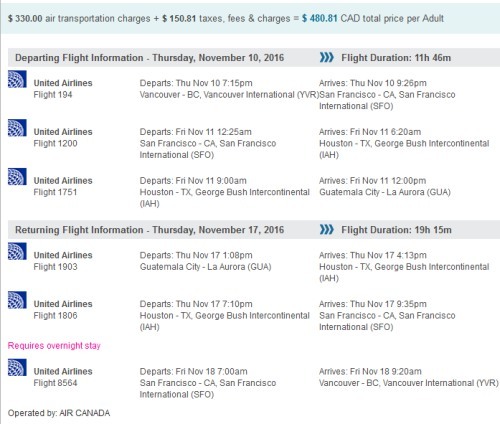 vancouver, yvr, flight deals, central america, united airlines, guatemala city, guatemala and gua.